The museums near the lake Tuusula display the history and the rich cultural heritage of Finland. A unique community of artists formed on the shores of Lake Tuusula in early 1900’s. Notable artists settled in the rural landscape and their works play an important role in the story of the Finnish identity. In artists’ studios of National Romantic style you can sense the historical atmosphere that generated the inspiring national spirit and the strive towards independence from Russia. Finland gained independence in 1917. Visitors can enjoy art and experience the past through artists, writers and composers of the Golden age of Finnish art. The artists’ studios takes you back in time to the National Romantic era and the other museums in the area exhibit the history of Finland in the 20th century. 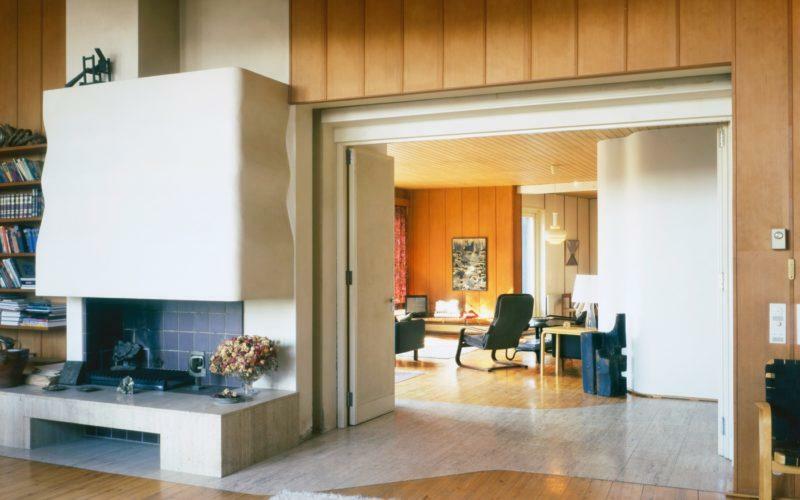 Villa Kokkonen (1967—1969) is a real rarity among the private homes designed by Alvar Aalto, because Aalto designed the building as an artist’s home. The composer Joonas Kokkonen lived in Villa Kokkonen for 27 years. The architectural heart of the building is the unique combination of a grand piano and concert room. Lake Tuusula is a perfect travel destination for it offers you plenty of interesting places to visit within easy reach. 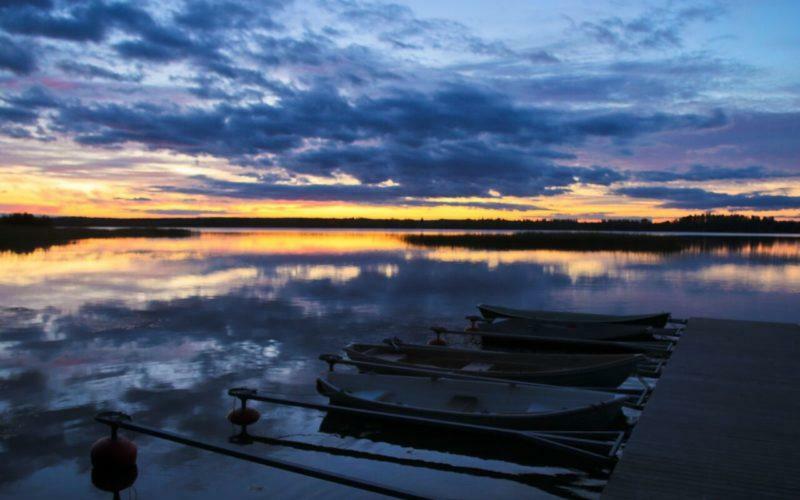 Lake Tuusula also offers great possibilities for outdoor activities in summer and in winter. A good bike route of 24 kilometres leads you around the lake in the beautiful landscape. There are lots of places for recreation close by, for example the Sarvikallio viewing point. It offers a spectacular view over the lake Tuusula, a view that inspired artists to portray this distinctively Finnish landscape in their work. the lake in the late 19th and early 20th century. example inspired other artists to move there, to live and work in the peaceful surroundings close to nature. Sibelius moved with his family in 1904. 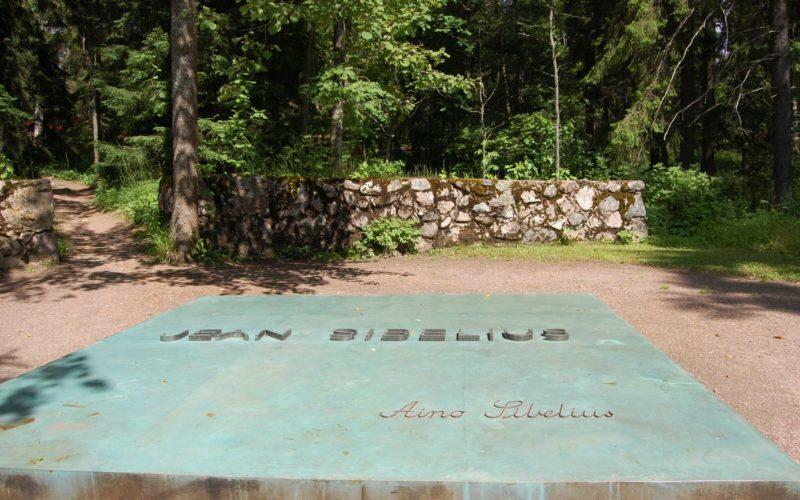 Their villa is called Ainola after his wife, Aino Sibelius. Today these five homes are open for visitors. They are located by the Lake Tuusula within a span of 5 kilometres. 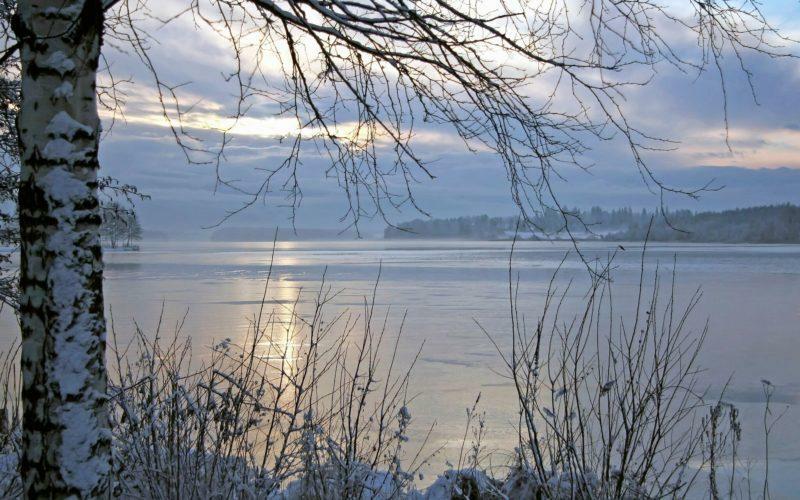 The Tuusulanjärvi artists’ community would have come to an end by the death of Jean Sibelius in 1957, but the community gained new momentum when Joonas Kokkonen cancelled his plans to move to Helsinki. 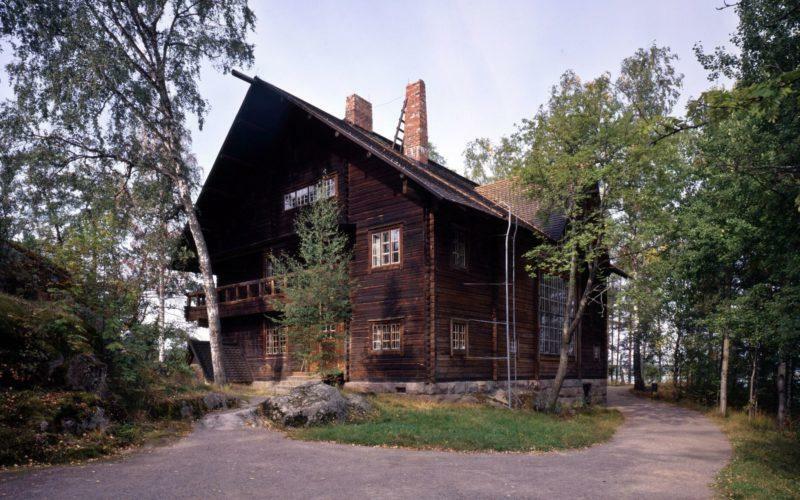 Instead, he acquired a lakeside plot from the Town of Järvenpää at an affordable price and was able to hire the most famous architect in Finland to design his home. Villa Kokkonen is located nearby, on the other side of lake Tuusulanjärvi. For further information on Villa Kokkonen. For further information on Lake Tuusulanjärvi. The Lake of Tuusula is located approximately 40 kilometres away from Helsinki. You can reach the area from Helsinki either with a car or taking a train or a bus to Järvenpää city. Järvenpää city has a good network of public transportation which you can use to get around in the area. While in Järvenpää, you can also order a taxi from number +358 9 10664400.